To fit general skips with lifting lugs. 25mm hardened steel locking bar with anti drill and pick resistant lock. Simply lock in place over the lifting lug of the skip to immobilise. 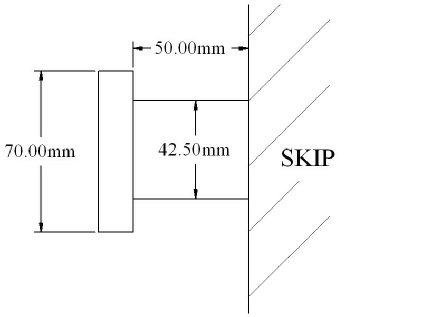 Dimensions of fit as shown in the diagram below.